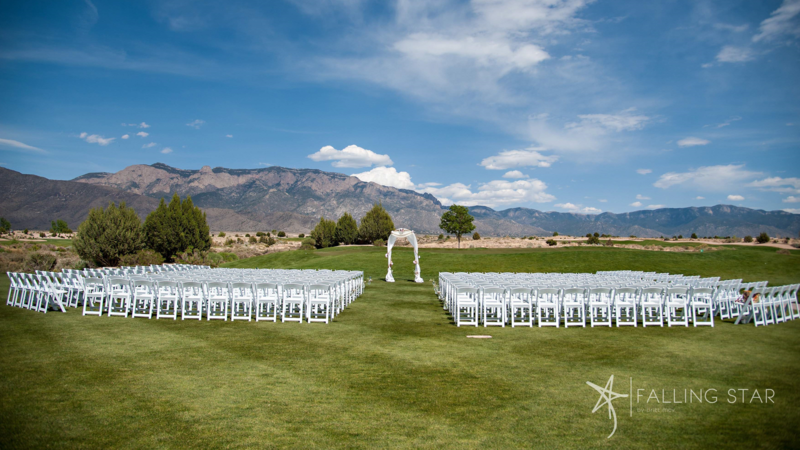 Rent Sandia Golf Club | Corporate Events | Wedding Locations, Event Spaces and Party Venues. With unrivaled views, high-end finishes and a passionate food & beverage team – the Event Center at Sandia Golf Club will provide you and your guests with an unforgettable experience. Birthday parties, anniversaries, graduations, sweet sixteens, dinner with friends – hundreds of reasons to host. When organizing a fundraiser we know that you have more than one goal. Not only to raise money for your charity or organization, but to make sure you provide your guests with a fun, lasting experience. At The Event Center at Sandia Golf Club, we will work with you to create an event that is not only memorable for your guests but also maximizes your fundraising goals.